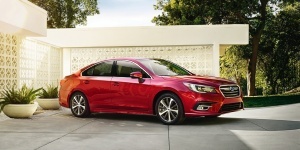 Powered by a choice of Flat-4 and Flat-6 engines, the Subaru Legacy delivers a refined ride with agile handling in a sensibly sized and comfortable package with standard all-wheel-drive. 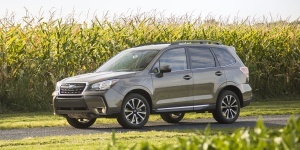 Get the best price for the Subaru of your choice from a dealer in your area. Request a price quote now.